We offer a superb range of video wall rental solutions for any event or project backed up with excellent AV technical support. Whatever your project and requirements, if your event is indoors, we definitely have the display for you. 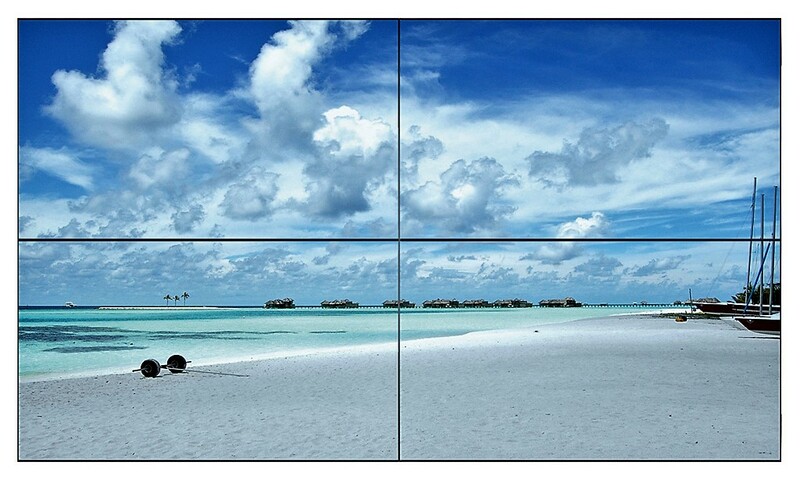 We have video wall screen sizes ranging from 24 to 184 inches! We supply screens and video walls for everything from exhibitions and conferences to parties and live shows. We use leading name brands for the best possible picture quality. Whatever you want to use the screen for our team can help you reach your goal. Our screens are free standing so you don’t need to worry about hanging them or height equipment. We are happy to advise on size and options to suit your event. Need a laptop or PC to playback a video or presentation? No problem. 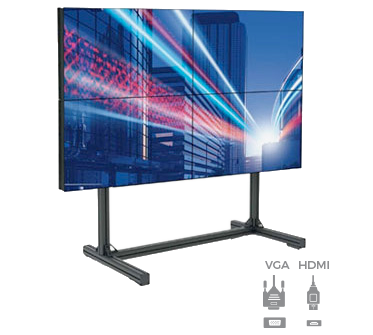 Why not book a 110” diagonal 2X2 Video Wall and grab some attention. Big, Bright & Bold, it is suitable for computer & Video display up to 4K. The 55″ LCD is one of the most popular rental LCD modules and is fantastic for delivering high-resolution images where detail is important. We provide onsite support and tech back up to make sure your display looks the very best.